Small, light weight, power-saving and high accuracy. 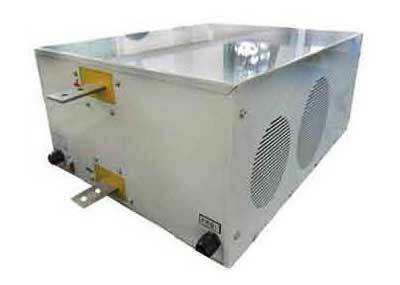 The IGBT is the fifth generation from international brands vendors. 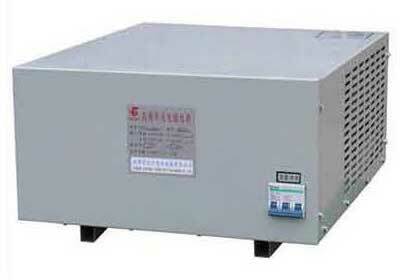 The High Frequency Transformer uses a new alloy material which is elaborate made by Ultra crystalline iron core. 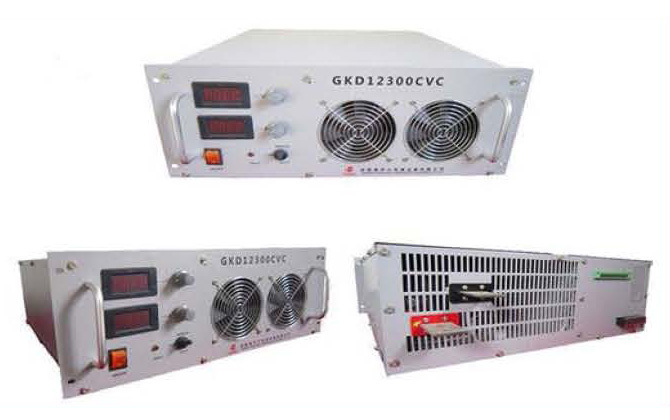 Inverter operating frequency: 18KHZ - 100KHZ. 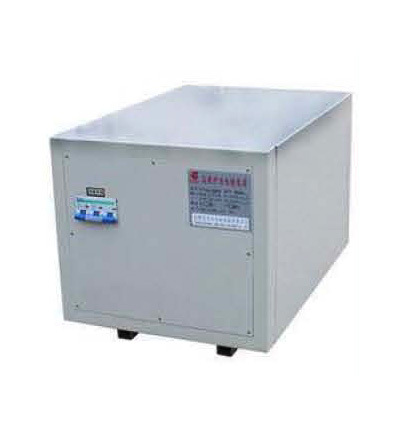 It has the protect function of overcurrent, overvoltage, short circuiting, overtemperature, and can bring load startstop. It has steady current and voltage regulator. The steady precision <= 1%. 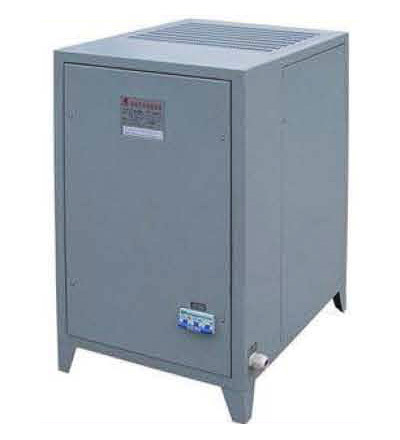 Cooling: fan cooled, water cooled, air-water-cooled. Output waveform: smooth type, pulsating type. Control mode: Local control-the display regulating of the current and voltage are all on the mainframe box. Remote control-the display regulating of the current and voltage are all on the remote control box. The main circuit is isolation sealed; meanwhile, circuit board is strictly embalmed. It is applicable for the severe environment such as plating production.